In Case You Missed It – What’s A “Mary Garden”? 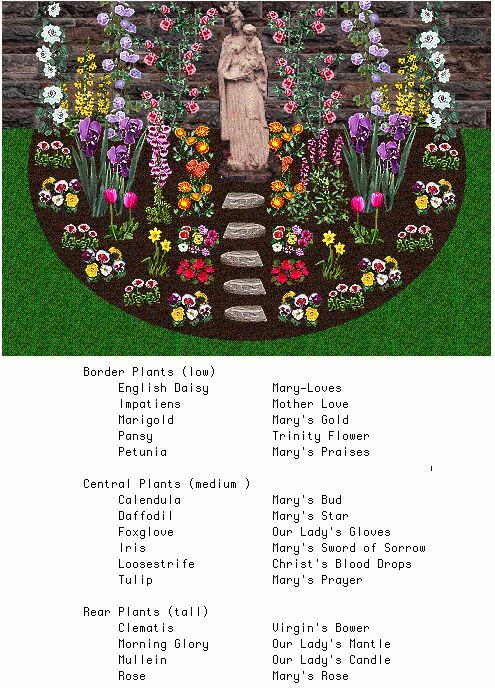 Listen once again to how to plant a “Mary Garden” of your own, using plants named after Mary, the Mother of Jesus today on magnificatmedia.com/mysticalroseherbals radio show at 2:00, 4:30 & 6 p.m. Eastern Standard Time. (Adjust time according to where you live). I hope you enjoy the show!